Welcome to my website and congratulations! 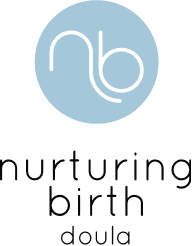 MotherDoula endeavours to support women in Northern Ireland and their loved ones to have the most satisfying birth experience possible, considering their own personal circumstances. Please have a browse through my testimonials. 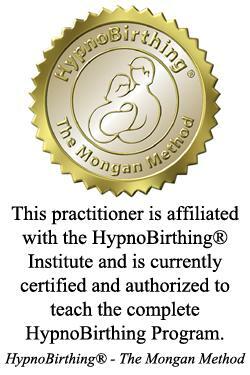 I’m also a certified HypnoBirthing Childbirth Practitioner. Also delighted to offer shared doula care with Sara Benetti! Read more What is a Doula?